Who are the toronto accolades? 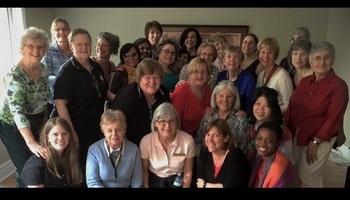 Founded in 1968, Toronto Accolades is an all-female a cappella choral group singing four-part harmony in the barbershop style. We are members of Harmony, Inc., an international organization promoting friendship and personal growth through music and music education. Our repertoire includes a variety of music, both old and new, fast and slow. We put on shows, compete at Harmony, Inc. annual contests, and perform within the community. Please browse through our website to find out more about us. 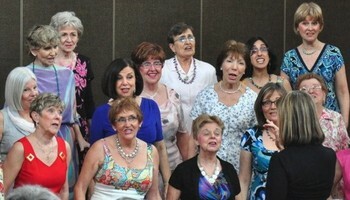 Come and experience the joy of a cappella singing with the Toronto Accolades. We meet every Thursday evening, 7:00 p.m. to 9:30 p.m. at Earl Bales Community Centre, 4169 Bathurst St. (Bathurst and Sheppard) for fun, friendship and song! Email our membership chair for more information. Plan to attend a rehearsal. Come and find your voice! On Saturday, October 26, 2019, at 2 p.m., the Toronto Accolades will be presenting their latest show at St. Elizabeth of Hungary Church, 432 Sheppard Ave. E., just a block and a half west of Bayview Ave.
We are pleased to have the Ault Sisters, a vocal jazz trio with close harmonies and a repertoire covering a variety of musical genres, as our special guest performers for the occasion. Lots of fun, great entertainment, a raffle, and refreshments after the show. Save the date, and check back with us to see when and where you can buy tickets, when the information becomes available. Want the toronto accolades to sing at your next function? Why not hire the Toronto Accolades to entertain at your next event? 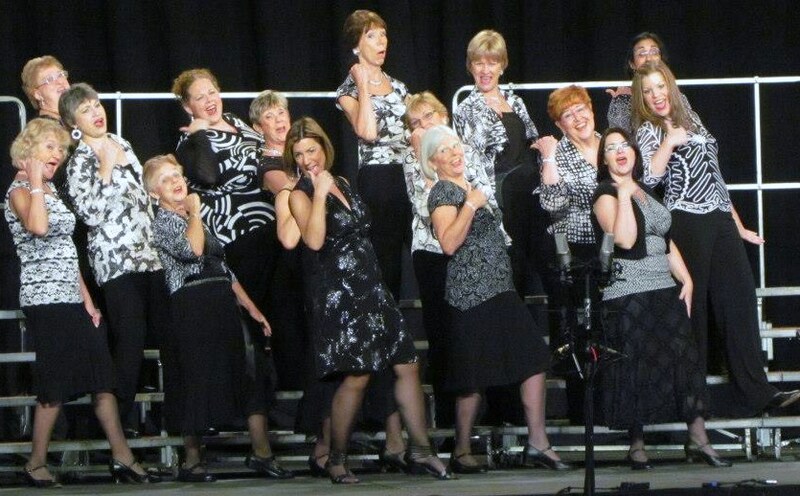 Our chorus performs at corporate functions, community and charity events, birthday and Christmas parties, awards nights, engagements, weddings, and anniversaries. We also have quartets and small groups within the chorus which sing for a variety of audiences, including businesses, community, civic and charitable organizations, retirement residences, church groups and social clubs throughout the Greater Toronto Area.